You walk in and suddenly it feels like all eyes are on you. Which machine do you go to? Do you try to mix in with the guys in the free weights sections? It’s the kind of worry that comes up all too often when people mention going to a gym. 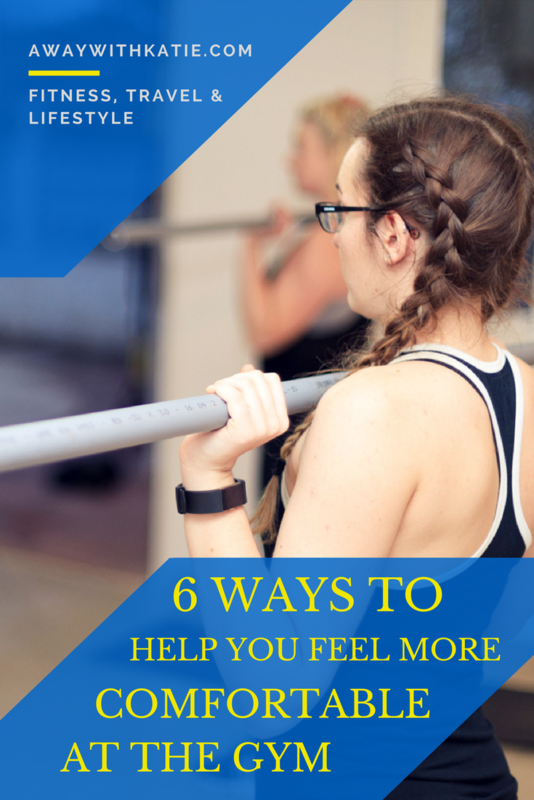 So how do you get to the point where you feel more comfortable at the gym? We can’t all get to the gym with a buddy, and it can be scary going in alone. 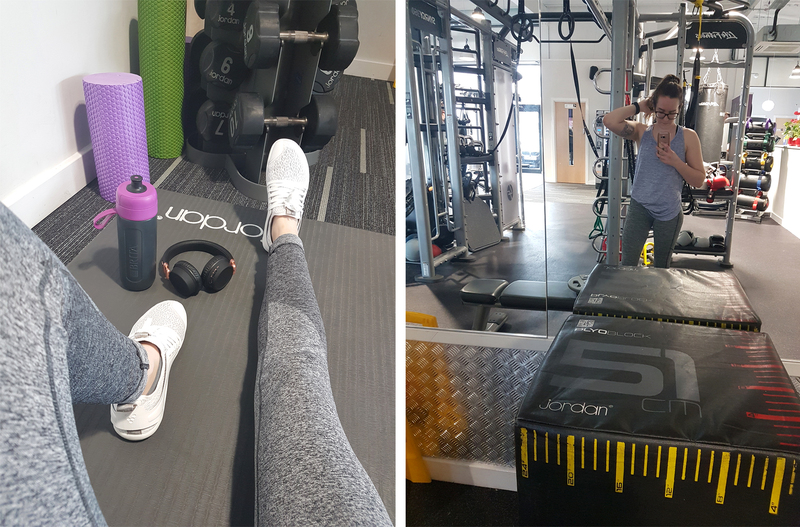 I’ve been using a gym for years, yet after a few weeks off I still felt slightly nervous on my return. You do feel like everyone is watching and it can be off putting, I know. 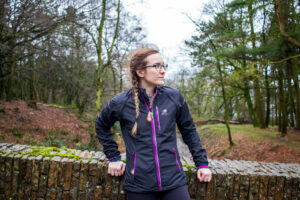 The more you go the more comfortable you’ll feel, but hopefully these tips will help you to get to that point much quicker. 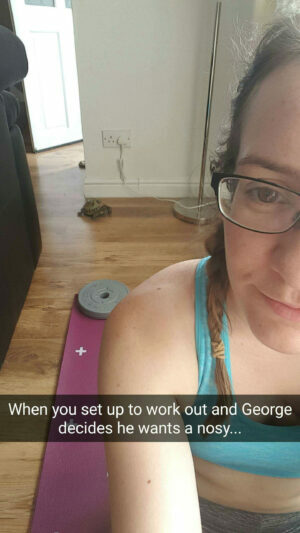 When you sign up to a gym you’ll get an induction. Take advantage of this and ask if you are really unsure about using a specific piece of equipment, even if they have already briefly explained. Most times they’ll just talk you through each machine, but you can always ask them to show it in use if that is what you need. Knowing exactly what everything does makes it all a bit easier when you go in on your own. Also scary to go into for the first time, but I find that classes help you to stick to something. If you go regularly you’ll get more familiar with everyone else who goes. 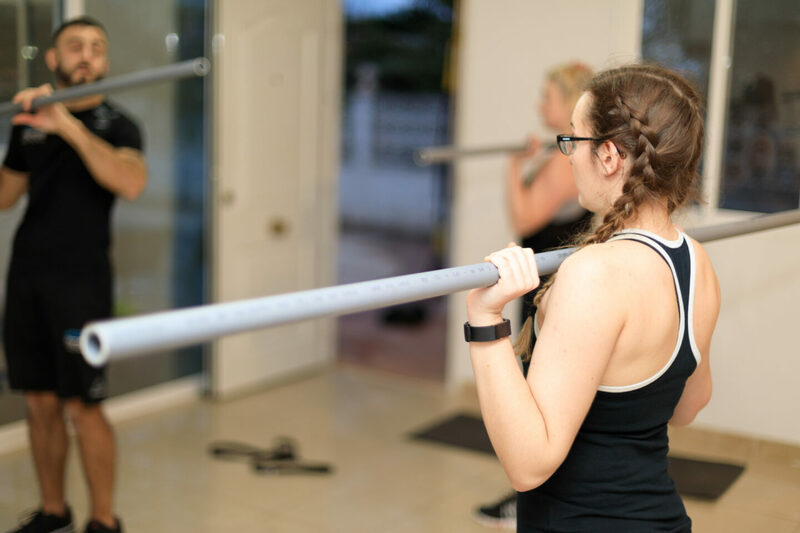 Classes are perfect for when you want a quick workout but don’t want to have to spend time on thinking about what to do and you just have to follow. The instructor will tell you exactly what to do. You’ll learn new exercises, new routines and gain a better understanding of what goes together. My Friday morning yoga class has definitely become an important part of my week. It’s a small group and the faces are the same 90% of the time, so we’ve become comfortable with each other. It’s something I look forward to each week! I know that if I go mid-morning or afternoon during the week my gym will be quiet. Same goes for late nights (it’s open 24hrs!) too. If I go between the hours of 5pm-7pm it will generally be SUPER busy. So I tend to avoid those times. Going when it is quieter means there’s less people to feel conscious around and you’re more likely to get through your workout without having to wait for a machine or space. You could even ask a member of staff about the quietest times. If you have some form of plan, you can simply go in, bash it all out and leave. 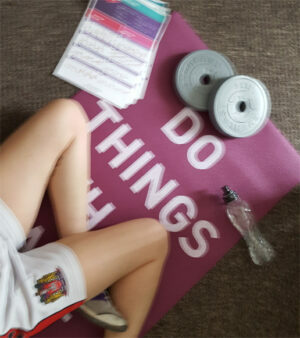 There’s nothing worse than turning up to the gym without an idea of what you are wanting to do. It quickly becomes very overwhelming and you may find that you don’t really do much of use. Admittedly, this has happened to me more than I’d like! There are various websites online that can help you with creating a plan, or using a pre-made one. Likewise with fitness influencers on Instagram. My favourite used to be bodybuilding.com but they have changed their plans so you have to pay monthly to access all, rather than just being able to download one app per workout regime. Currently I’m using a plan from the Anytime Fitness app to see how that goes. Plug your headphones in, get some music playing and go into your own little world. Headphones allow you to shut all the noises out and I think it makes it easier to just focus on yourself. You get to choose what you listen to rather than coping with the random music that gets played through the gym’s speakers. I sometimes listen to podcasts too because you know, why not get two things done at once eh? Sometimes you just need some new clothes to make you feel good. Right? I definitely cheer up a little when I have a new outfit to wear to the gym. You want it to be practical, but you also want to just feel good and confident in it. I’m loving the USA Pro clothing in Sports Direct at the moment, and I also think Primark is fab for tops, sports bras and socks! What are your tips for making yourself feel more comfortable at the gym?